Listed below is a selection of our frequently asked questions. If the answer you need is not listed please do get in touch, and we will be happy to discuss your requirements. Q. Are surveys and quotations free of charge? A. Yes, we survey, quote and offer advise free of charge, no high pressure sales. Q. Are your fitters directly employed by Finest? A. Yes all employees work directly for our company. Q. 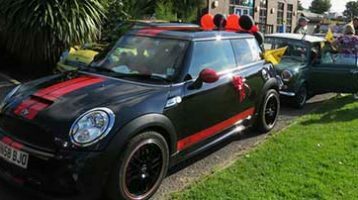 Can Finest provide quotations for conservatories? A. Yes we manufacture a wide variety of conservatory styles, we can also offer a full design & build service. 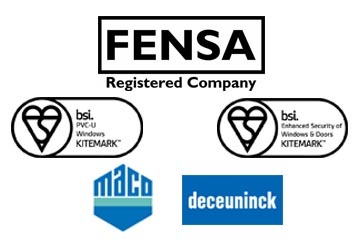 A. FENSA was setup by the glass and glazing federation to monitor the installation of new windows and doors. Q. 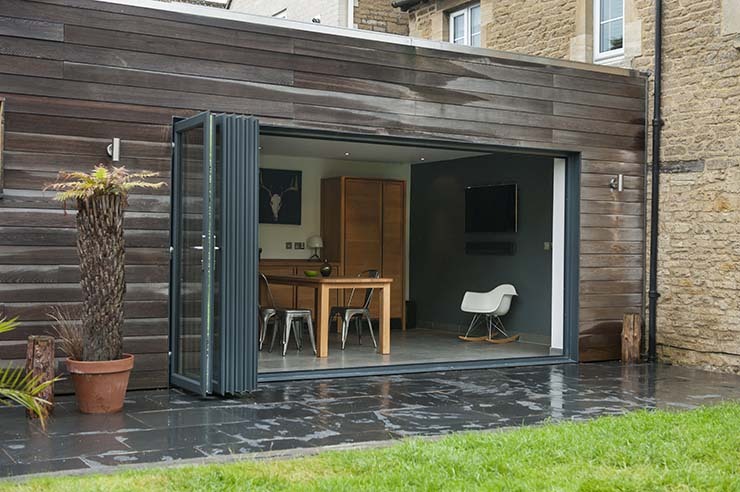 Do we need planning permission for our new conservatory? A. We would always recommend that you contact the local authority directly, to seek advice on planning applications & permitted development.